Want to join me in making a difference? I'm raising money for Essex Community Historical Society, and any donation will help make impact. Thanks in advance for your contribution to this cause that means so much to me. 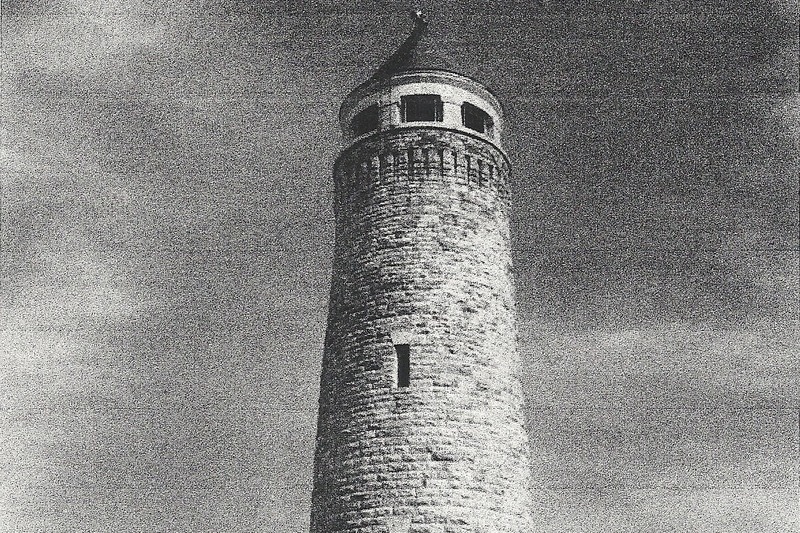 As many of you know, ECHS used to open the Tower located at Fort Ethan Allen twice a year to the public. 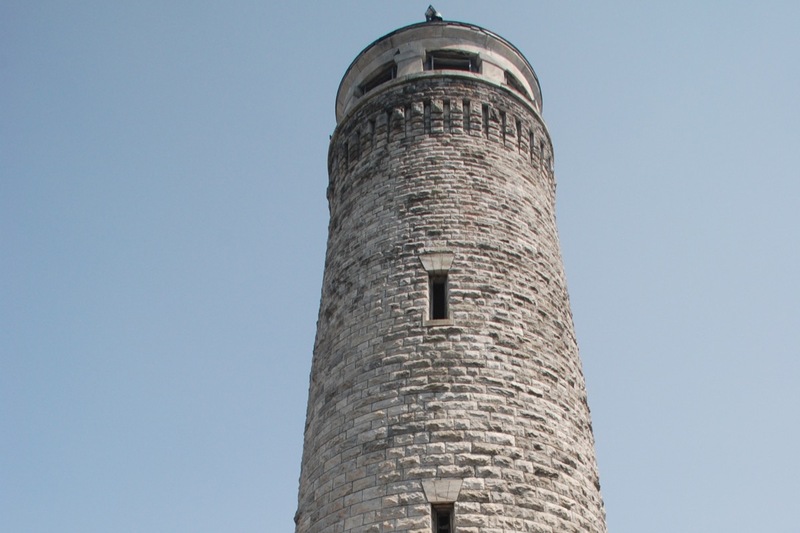 Each time the tower was open, around 100 adults and children walked up the 103 stairs to see the view of the Champlain Valley from the top. Board members told the story of the Tower - the first structure to be built at the Fort in 1893 - and the history of the Fort from its beginning as a United States Calvary post to its ending as a United States Air Force base. 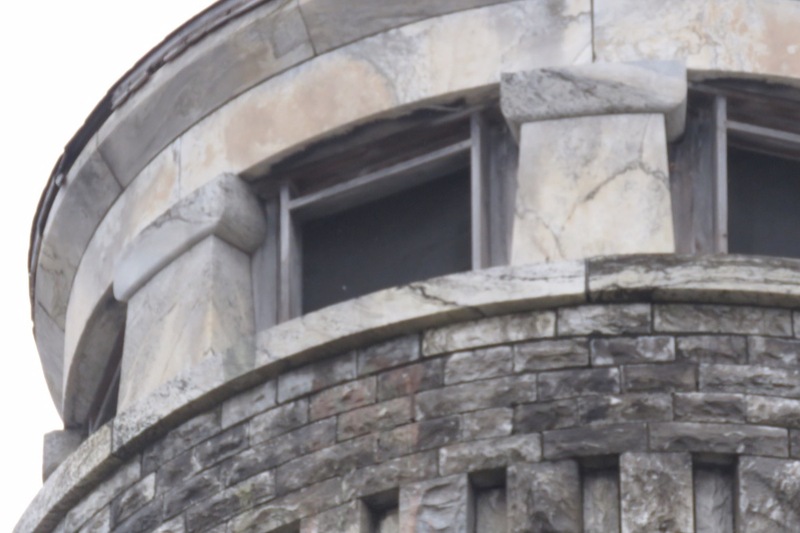 However, the 100-plus-year-old stairs have deteriorated to the point where it is no longer safe to climb them, and ECHS is unable to open the Tower to the public. 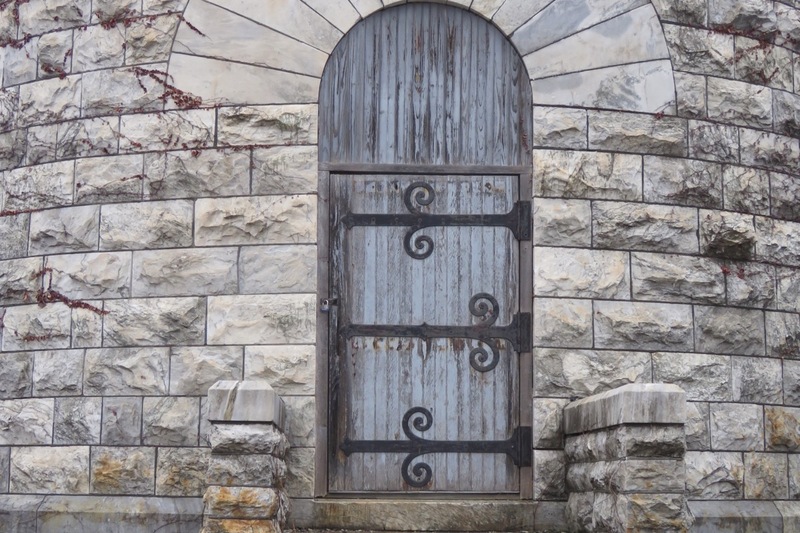 The ECHS Board wants to preserve a very important part of the Town of Essex's history and to pass on the history of the Tower and the Fort for generations to come. 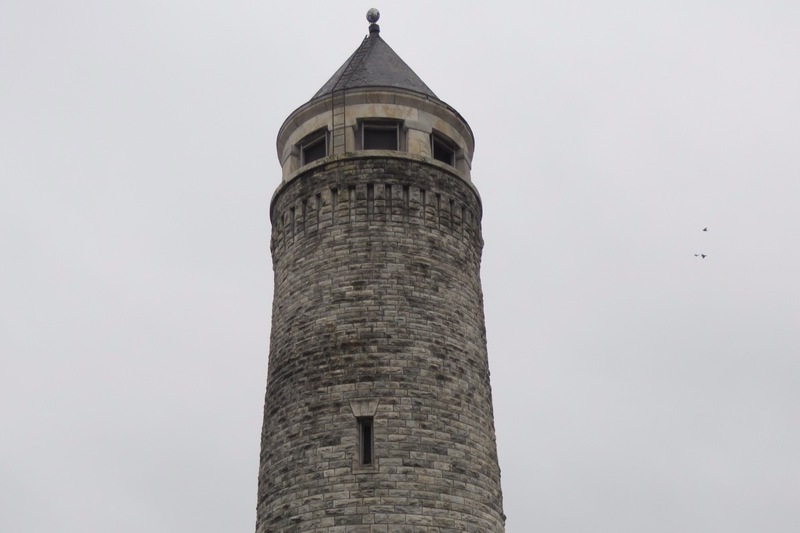 In keeping with our mission to preserve Essex history, we have decided to embark on our largest historic preservation project since our founding 25 years ago - the 'Restore the Tower Campaign' to raise the $325,000 needed to repair and restore the stairs, roof, and masonry of the Tower. Roof repair will eliminate the pigeons.